This will sound kind of silly but, between work and raising four kids, I really haven’t had much time for my own interests. 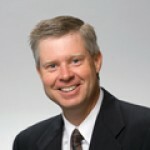 For now, my interests revolve around my kids interests. Whether it is taking Sean or Caroline to a soccer tournament for the weekend, going to a marching band competition with Emilie, or talking Math, Physics, or Computer Science with Nicholas, between work and the kids, I really have very little time for my own interests. However, here are some of the things that I have absolutely loved to do in the past and plan to do, as time permits, in the future. When I was a kid my uncle had a sailboat (28’ Sabre). 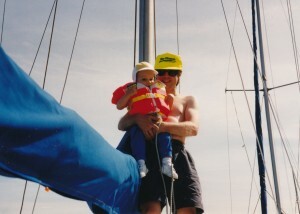 His children were grown and really didn’t have time to go sailing with dad so he adopted me as his crew. He kept the boat on the Delaware River. We used to race all the time. 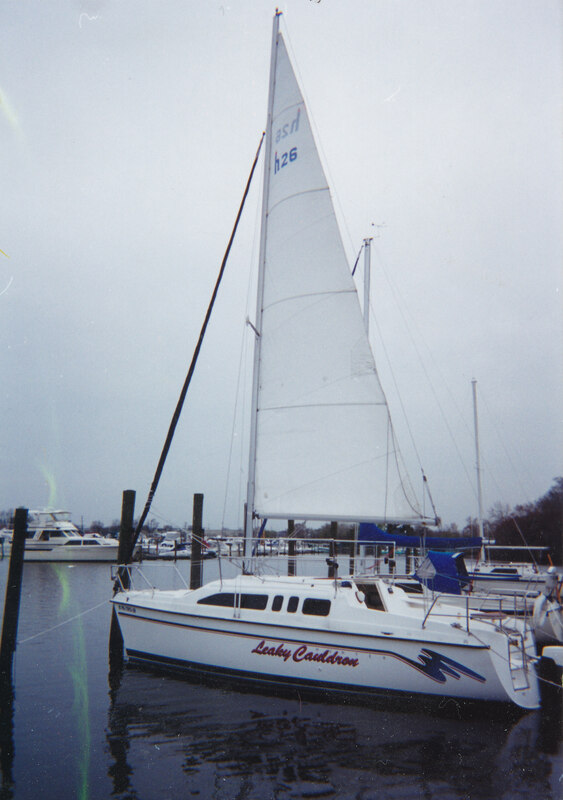 We’d sail down to the Chesapeake and spend a week or two visiting various ports. 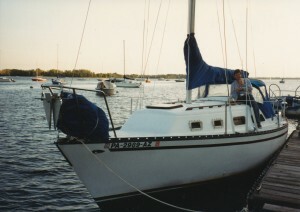 Before we had kids I bought my first sailboat, a 27’ Hunter. We used to race and cruise on weekends. 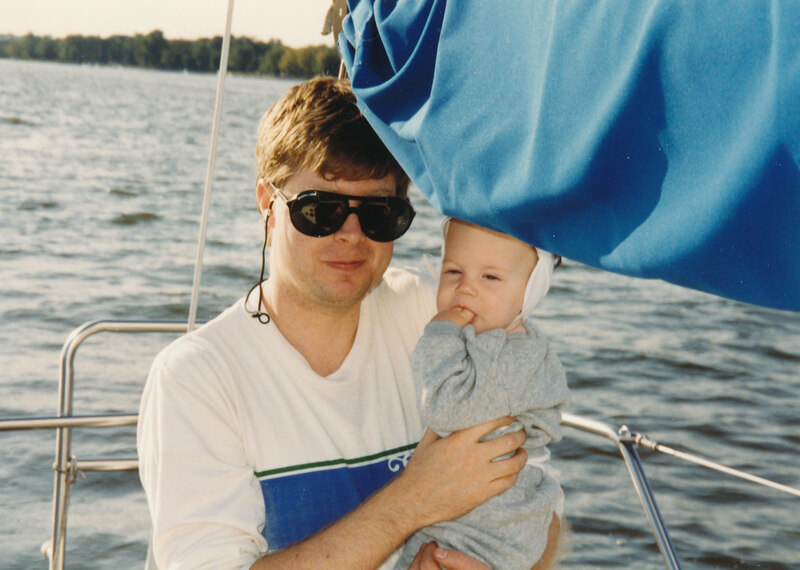 When our first child came along we discovered that babies and boats just don’t get along. We tried to make it work…everything from mounting a car seat to the rail on the stern to netting all around the cockpit but, in the end, we just couldn’t make everyone comfortable so either the boat had to go or Nicholas had to go. 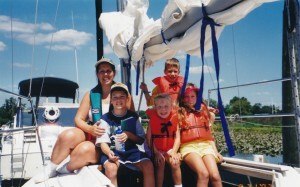 I called “heads”, my wife called “tails” and we decided to sell the boat and keep Nicholas. I wonder if that was the best decision??? 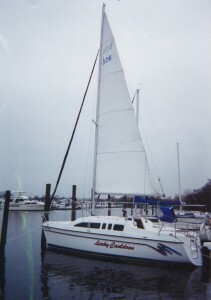 As the kids got a little older I bought my second sailboat, a 26’ Hunter, the Leaky Cauldron. Between soccer and scouts and music and school and other activities, finding any time to go sailing was a struggle. We just couldn’t justify the expense and we got rid of the boat. I’ll get another boat when my youngest, Caroline, heads off to college. Sailing will just have to wait for now. 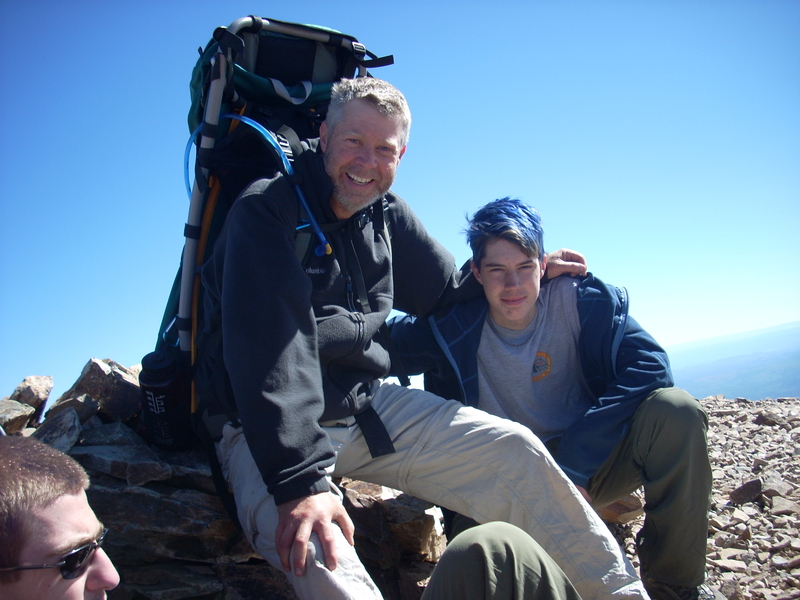 I used to backpack and camp with my oldest, Nicholas, when he was involved in Boy Scouts. That was a lot of fun. Some of the trips were downright brutal, but the experience was incredible. I’ve always thought that, if you want to see the greatest sights nature has to offer, you have to be willing to walk further than most rational people. 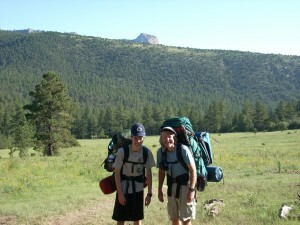 My last, really great, backpacking trip was with Nicholas to the Philmont Scout Reservation in Cimarron, New Mexico. 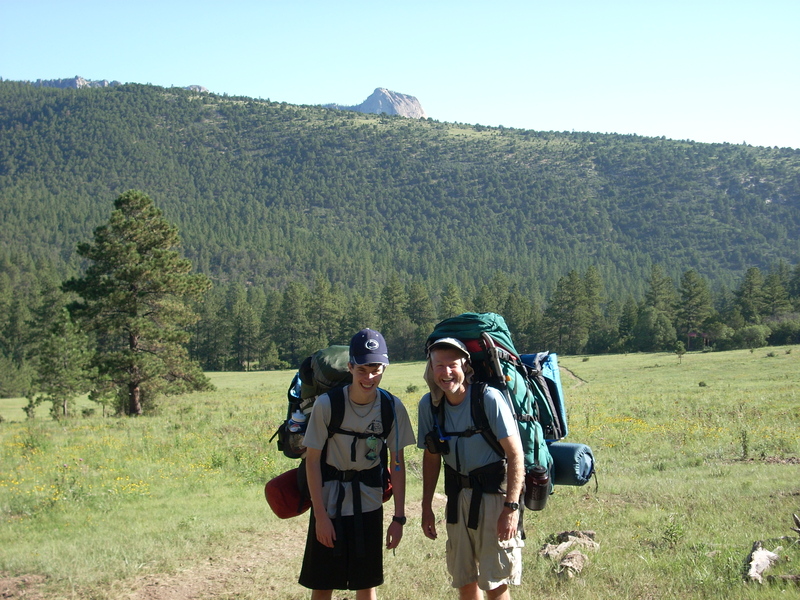 We did about 110 miles through the Rocky Mountains at elevations anywhere from 8,000-12,500 feet over a period of 10 days. 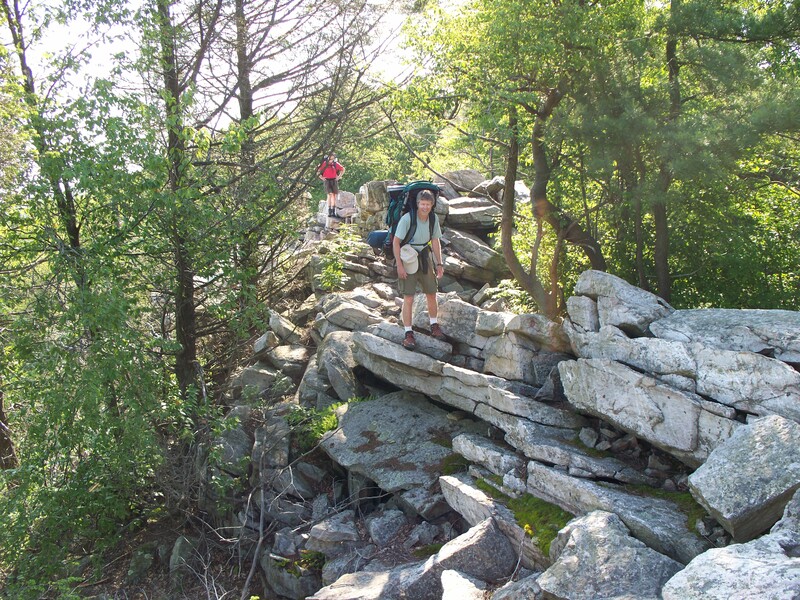 From the wild life to the scenery, I can’t tell you how many times a day I said, “Wow, look at that!” Even with proper training, a trip like this is brutal but the experience was incredible. I took a fall and cracked a rib on day 4. Everything from putting on my pack to simply rolling over in my sleeping bag was really painful but I was NOT going back to base camp! 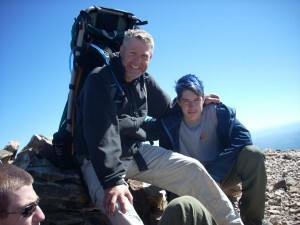 Nicholas earned his Eagle, turned 18, and went off to college. None of my other kids are the least bit interested in these types of adventures. As time permits, I’ll get back into backpacking and camping.